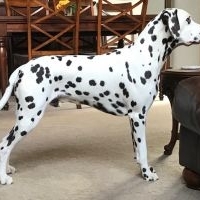 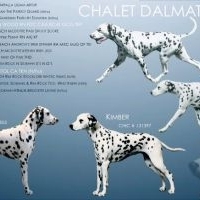 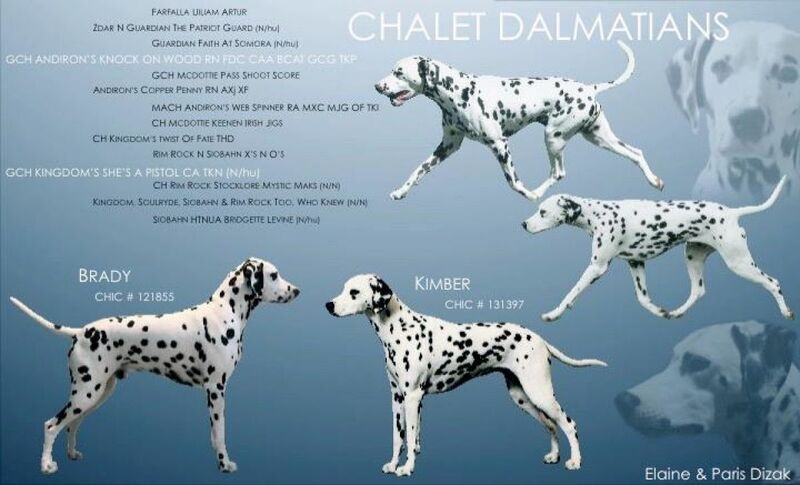 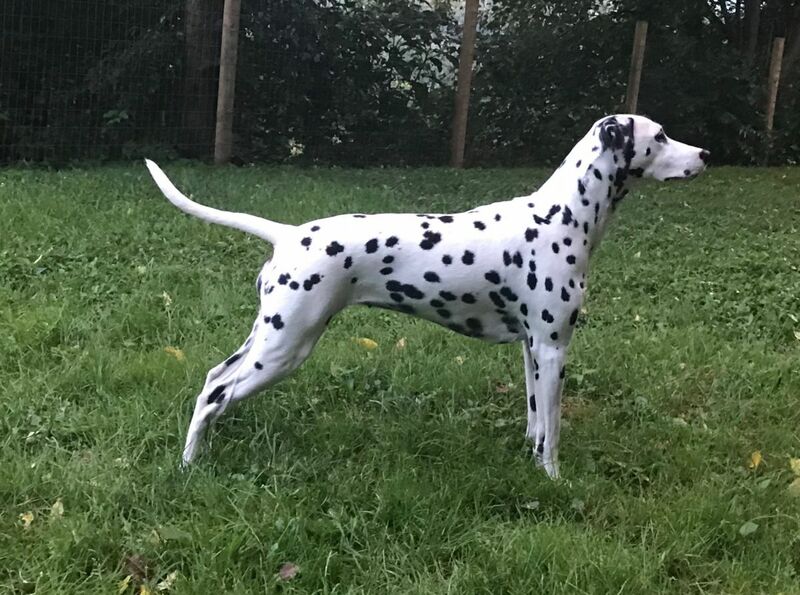 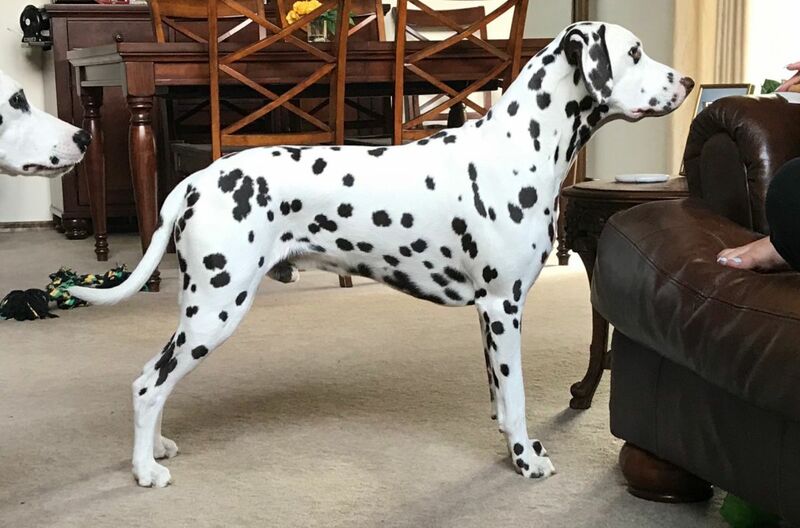 Chalet Dalmatians is located 25 miles north of Pittsburgh, PA. We have been showing Dalmatians since August of 2015. 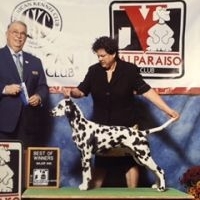 Since then, we have put a Grand Championship on two dogs plus 12 other suffix titles . 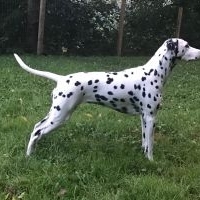 We have completed all health clearances on our dogs and we plan to raise our first litter using enriched protocol called Puppy Culture.